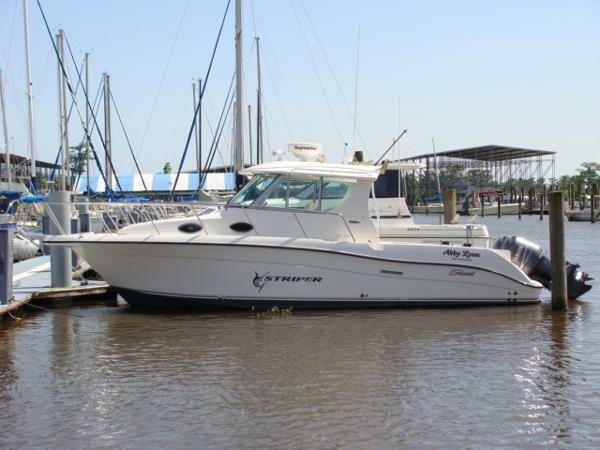 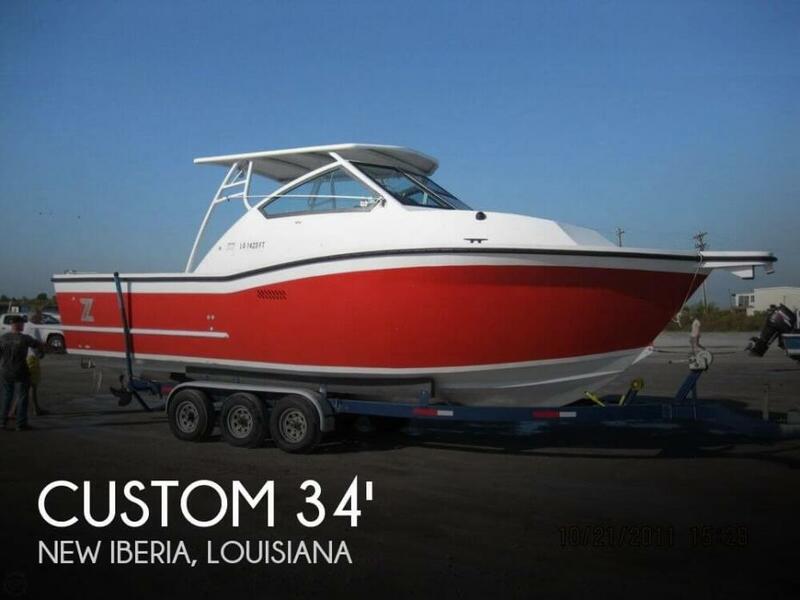 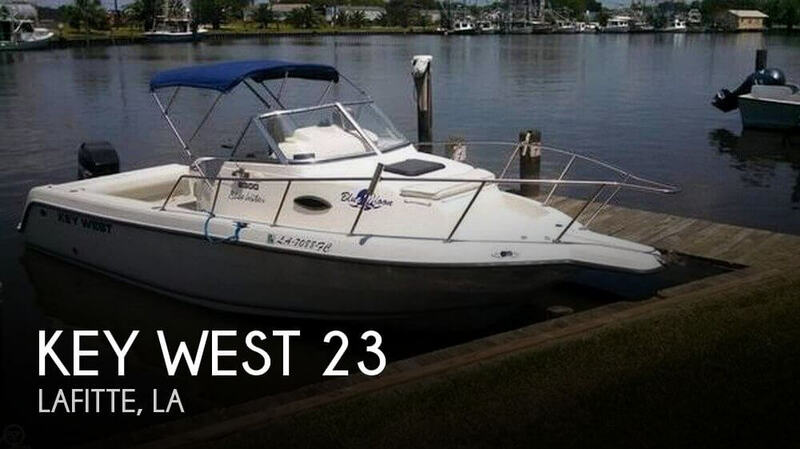 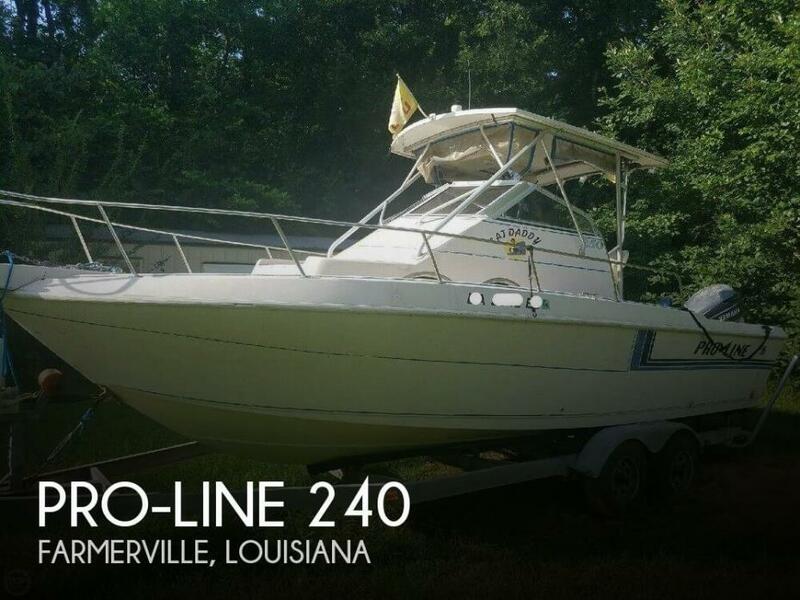 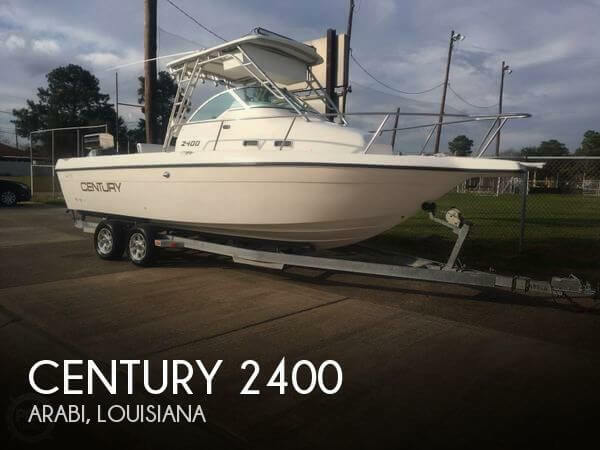 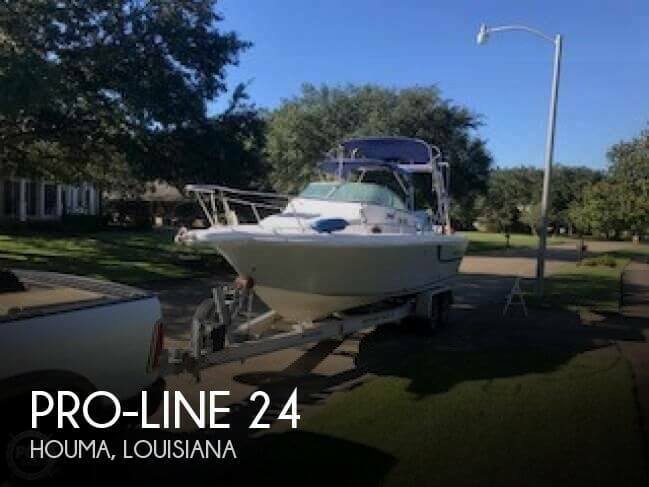 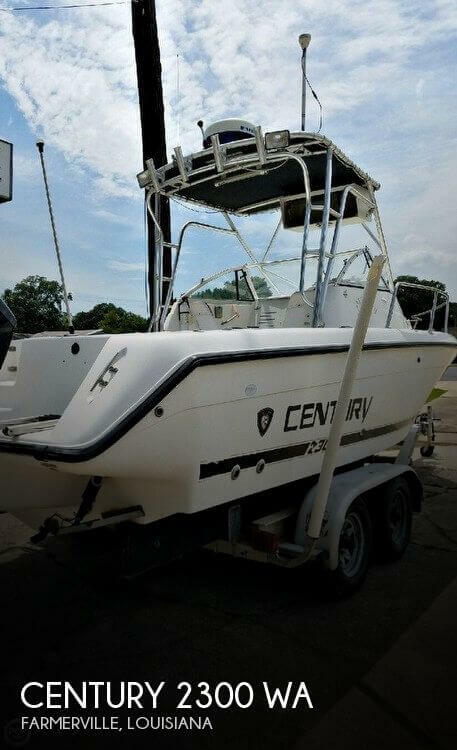 2006 Seaswirl Striper 2901 Hardtop With a large live-well, flush deck fish boxes, 260 gallon fuel tank capacity, hardtop w/(8) mounted rocket launchers, cockpit gunnel rod storage, tackle storage, and the basic comforts from home in the cabin, the 2901 Striper is the ultimate fishing boat! 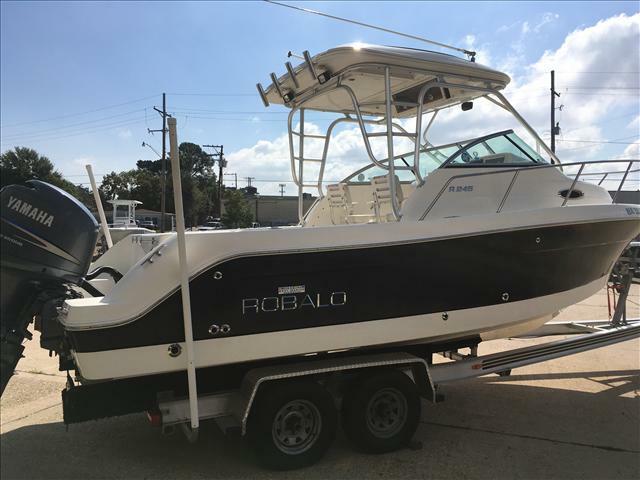 5kw Kohler Generator w/SHUSSsh KOVER ©, sound shield and only 68 hours, air conditioned cabin with micro galley, v-berth dinette, enclosed head and guest berth for long fishing trips. 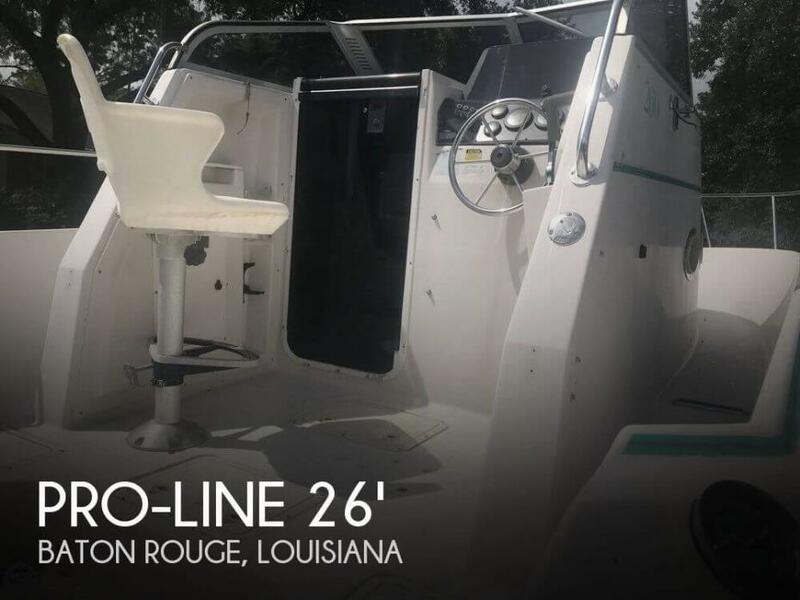 Come take a look at the view from the cockpit and imagine the perfect setup for fighting those king-sized fish! 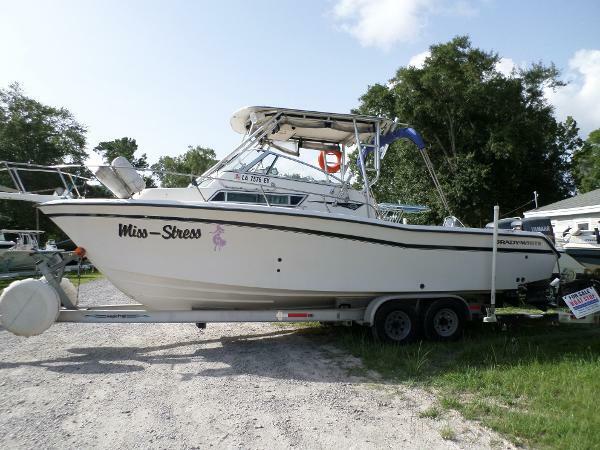 1999 Grady-White 268 Islander WA Equipped with Twin Yamaha S225TXR, Magic Tilt Tandem Axle Alumn Trailer with 2 Spare Tires, Livewell Under Port Helm Seat, Fish Box Under Starboard Helm Seat, Fiberglass Hardtop with 9 Rod Holders, Curtain Package, Rear Bimini Top, Anchor Pulpit and Anchor Windlass, On Board Battery Charger, JRC Radar, Garmin 540 GPS Chartplotter, Standard VHF Radio with Ram Mic, JVC Stereo with 4 Speakers, Ritchie Compass, 3 Optima Batteries, Marine Head, Saltwater and Freshwater, All Cushions are in Good Shape.